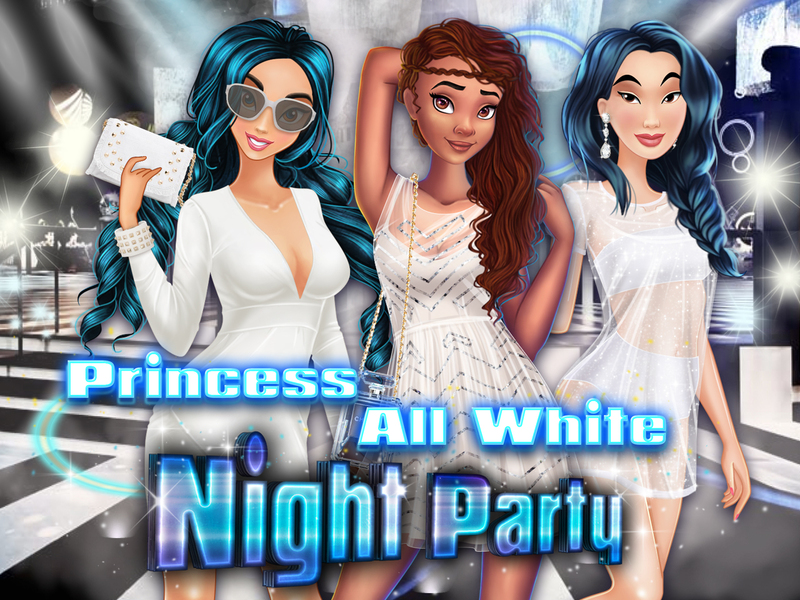 Our beautiful princesses have been invited to the special VIP party, that is about to take place once a year. This time, the main theme is going to be the white color. Everyone is going to be in white, and itll be a pretty tough challenge to stand out in front of the crowd. But not for Jasmine, Moana and Mulan! It’s time to prove their sense of style to everyone. Let’s join them. It’s time to get sassy and classy!